V. Shayne Frederick is a pianist, vocalist and poet. 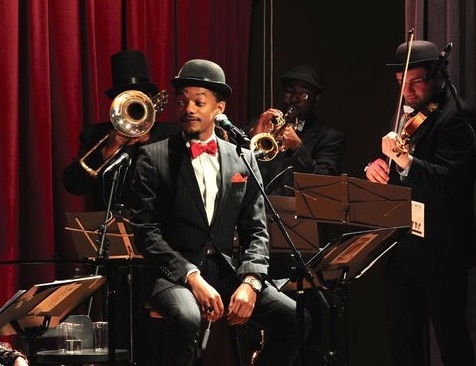 He and colleague, trumpeter, pianist and composer, Marcell Bellinger have been performing as the Bohéme Band: a retro Jazz ensemble with love of Swing, BeBop and Early R&B. 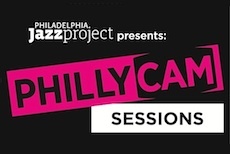 Join them for a special holiday event, featuring a larger ensemble with Chris Coyle: bass and Khary Abdul-Shaeed: drums, along with Paul Giess, Nzinga Banks, Harry Forlenza-Bailey and Tyree Barron in the horn section. PJP Spoke with V. Shayne Frederick about the upcoming holiday event. PJP: What are you going to present on December 22nd? V. Shayne Frederick: We're performing 3 sets of music, most with a heavy holiday influence (reworked, reharmonized, orchestrated.) There will be some original pieces from multi-instrumentalist, composer and arranger Marcell Bellinger along with yet more original pieces of trumpeter and composer Paul Giess. 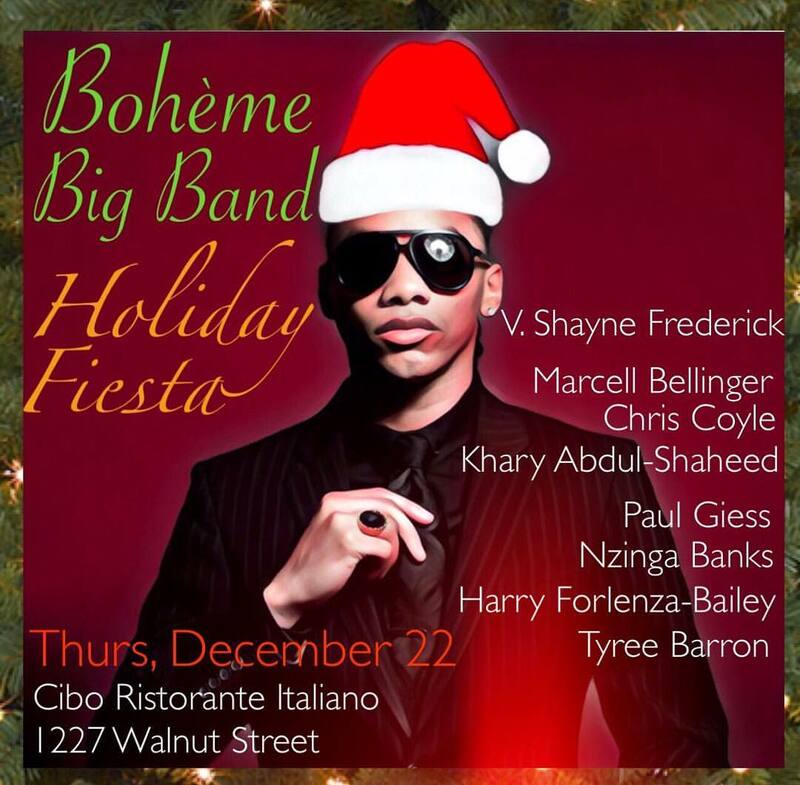 Bohème Big Band is a joint concept between Marcell Bellinger and myself. In all of our of performances together over the last few years, we conversed about joint partnerships in different terrains, highlighting our musical techniques, visions, sensibilities, and creative élan. I never really saw myself as a big band vocalist; I much prefer small combos or singing with just guitar or piano, even if I am the pianist accompanying myself. But big band and holiday time just seemed too perfect a time to unleash this big band concept--especially because there does not seem to be an abundance of special music this season. 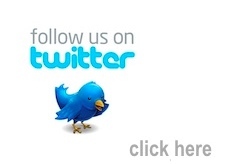 "Now's the time" as Charlie Parker would say. So, we brainstormed concepts and took off with the idea. 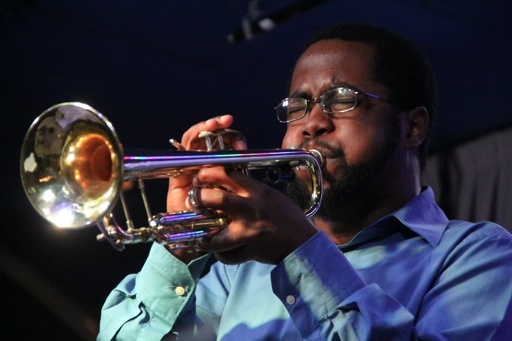 V. Shayne Frederick: In addition to composing/arranging all, but trumpeter Paul Giess' compositions, Marcell Bellinger will be on piano (and occasionally trumpet and flugelhorn.) The ever groovy Chris Coyle (bass) and sensational Khary Abdul-Shaheed (drums) will round out the core rhythm section. 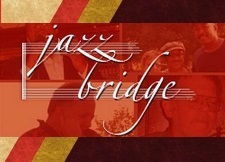 We also have Harry Forlenza-Bailey on trombone, the ferocious Nzinga Banks on alto sax, and Tyree Barron on tenor sax. I had the pleasure of singing with Paul Giess's ensemble when he presented his amazing body of original compositions "U Suite U" live a few months ago, and I'm happy that he's joining us for this vision. All of these musicians are killer. V. Shayne Frederick: The music is irresistible, creative, and zesty. Anything that's already been done is going to be done differently, and some things that never have been done will be done. This is music that seduces the listener to do a little dance. We're using players who make great musical choices and contribute something necessary to the music. Each song is a voyage. V. Shayne Frederick: Both Marcell and I share the entire range of jazz styles, classical and funk among our influences. We like to keep it all over the map, and draw from unlikely sources to bring out the essence of the theme and the beauty of the melody. And it's always about finding a rhythm that drives the experience. We'll be taking the church to the jook joint, and the cabaret to the concert hall with this show. Music is music. V. Shayne Frederick: Just let the music run through you. Nothing will be too cerebral to get on a visceral level. This music does not ask too much of the listener, except for an open ear. The audience will get a taste of the familiar and the unexpected in equal doses. We all will leave enriched and uplifted. V. Shayne Frederick: Even within Jazz, which necessitates that the performer bring his entire being to the music, there is funk. And Gospel. And obviously blues. And Classical. Jazz represents the freedom to interpret; it gives musicians a playground compose on the spot. From its very origin to today, Jazz is the essence of musical creation and demands complete vulnerability in order to be effective. HAPPY HOLIDAYS TO EVERYONE FROM PJP!! !